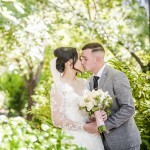 Our wedding photography packages are designed to fit your needs. Each package comes with inclusions, outlined below, with the investment amount determined by the number of hours you need. 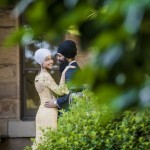 The ultimate wedding package, the Album or Framing Plus+ is created for couples who want the complete wedding experience. This photography package includes a beautiful 40-sided wedding album of your favourite images with more than 30 cover materials to choose from OR a credit of $1100 to turn your favourite images into wall art – whether you choose one large print, multiple smaller frames or a 100-photo mosaic frame showing highlights of your wedding day is totally up to you! 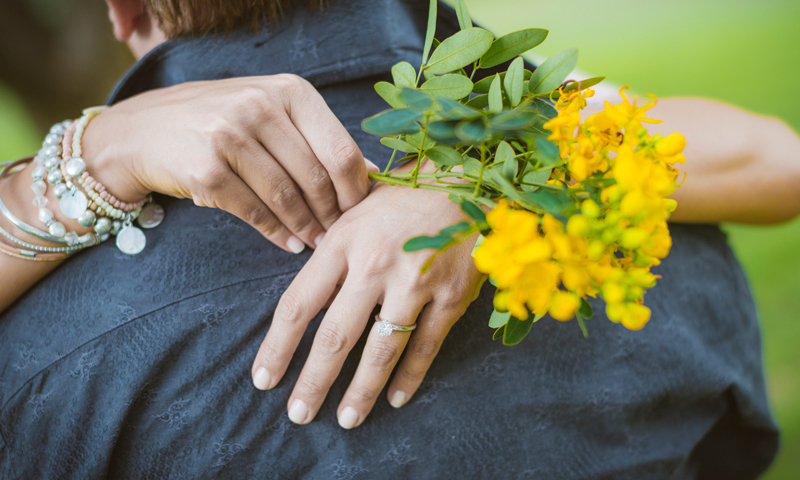 Before your wedding day, you’ll also enjoy an engagement photography session. The images from this shoot will be turned into a custom-made guest book or framed signature board (your choice which one) to be used on your wedding day. Soon after your wedding you’ll receive a highlights blog showing all the key moments of your day to share with family and friends online and via FaceBook. And once your entire collection of wedding photos is edited, you and your guests can access the full collection through a secure photo gallery on our website. 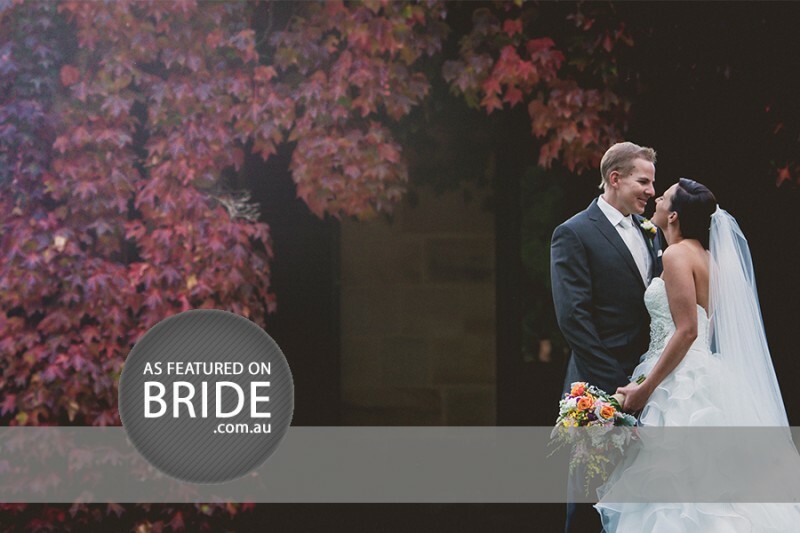 This makes it easy for you to enjoy the images, share with friends and pick any favourites for your wedding album. 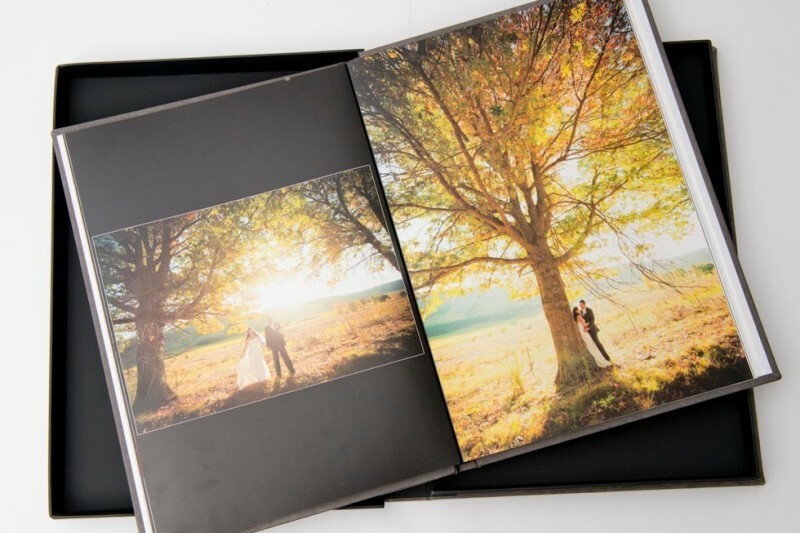 The Album Package includes a hand-bound 40-sided wedding album filled with favourite memories from your wedding day OR studio credit of $1100 to spend on the wall art of your choice, such as framing or canvases. If you choose the wedding album option, you can select from 30 cover materials to create the album and matching folio box for your USB, which will contain fully edited photos in high resolution without a watermark. 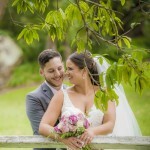 This package includes a highlights blog shortly after your wedding, one photographer for the duration of your package and an online gallery which features all your wedding photos so they are easily accessible by your friends and family. This photography wedding package is designed for couples who would like all their photos only as digital files*. 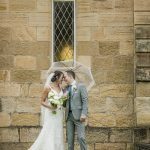 It includes one photographer, a highlights blog soon after your wedding and an online gallery which your guests can log into to view the images. Every photograph is edited and provided on a secure USB in high resolution, without a watermark. Presented in a beautiful case, the USB will not only look great but will be protected from damage and is easy to store. *Whilst the Digital Package does not include an album, we can always create one for you down the track should you change your mind. 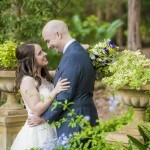 In addition to the above features, Morris Images provides the services of a professional photographer who is accredited by the Australian Institute of Professional Photography (AIPP). Read more about the AIPP here. Do you have more questions? Like, how many hours of photography do I need, what’s a gallery card, or when do I get my photos? See our Frequently Asked Questions.